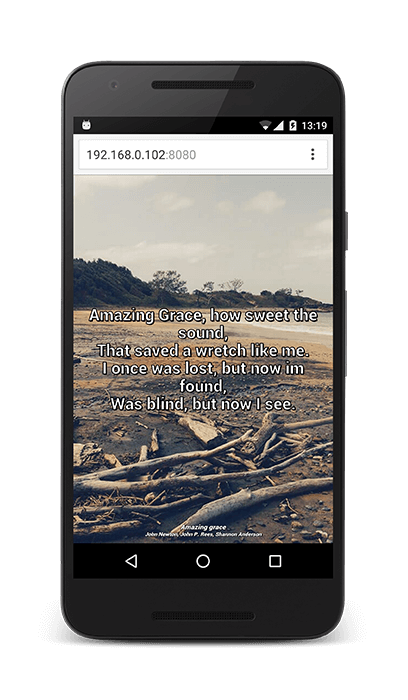 Amazing app for mobile devices that lets you display song lyrics and send presentations directly to any remote screen via Wi-Fi or Hotspot. 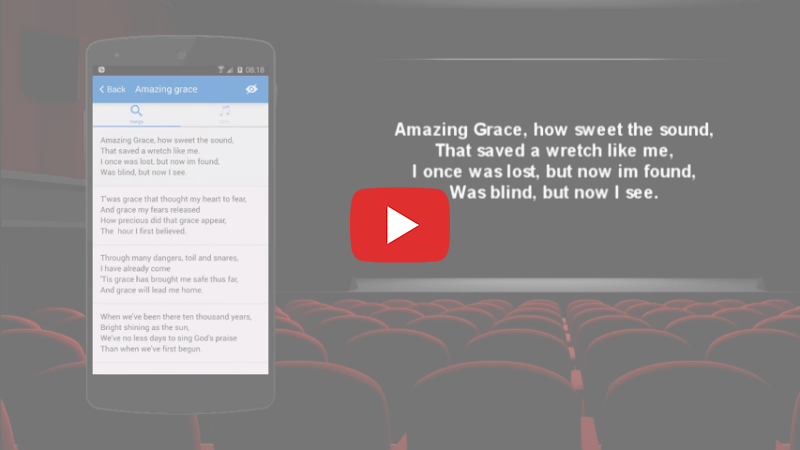 Browse songs and select the lyrics verse by verse that you want in your presentation. Choose a beautiful background and the perfect font style. Write new songs or edit existing songs. You even have the option of downloading popular songs from the community database. You can have multiple presentation slides organized in folders. Create new folder for your presentation and add your slides. 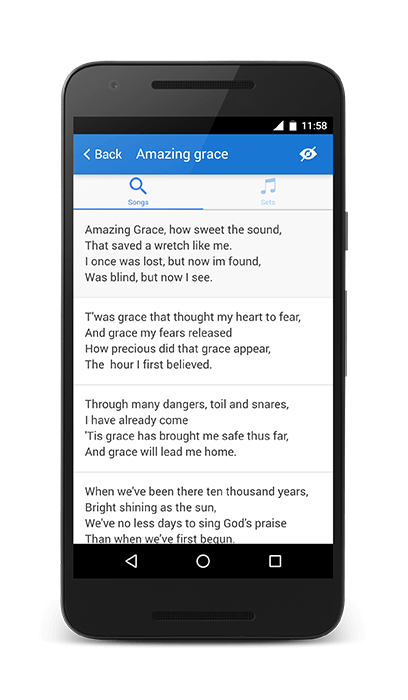 Use passages straight from the Bible, verse by verse. So when you're reading the Bible, your audience can follow along. Wee Presenter is a mobile application that gives more exciting song experience for everyone who loves to sing. This application is intuitive and easy to use, with clean menus and simple navigation. 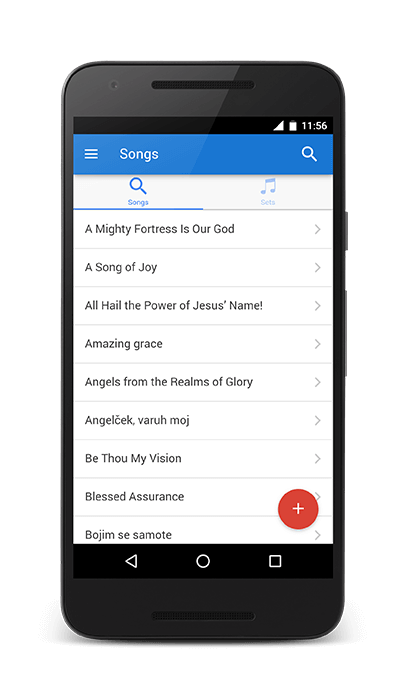 Quickly browse songs and select the lyrics verse by verse that you want in your presentation. 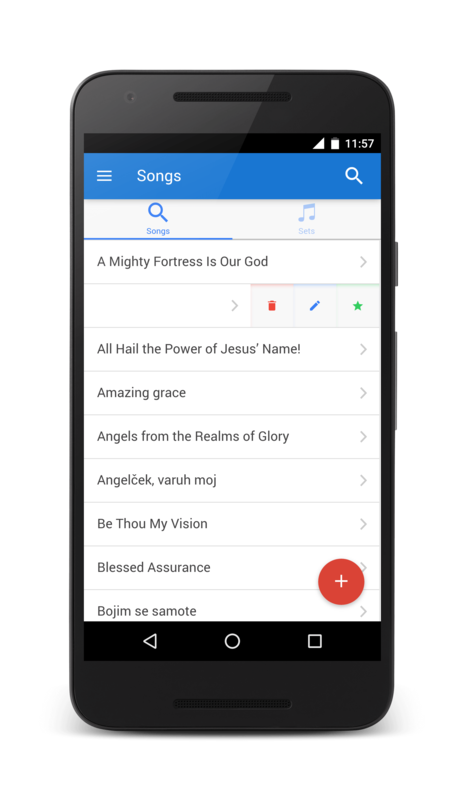 Application gives exciting song experience. 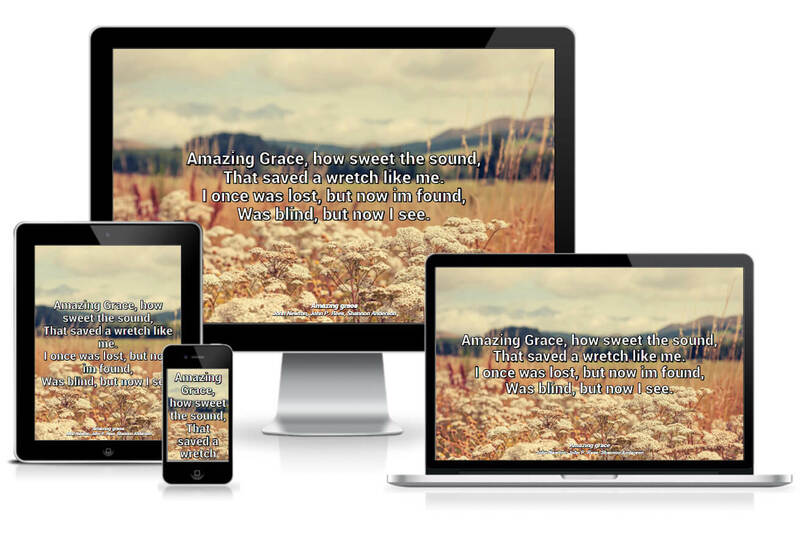 Once you have your song ready, it's time to choose a beautiful background and the perfect font style. 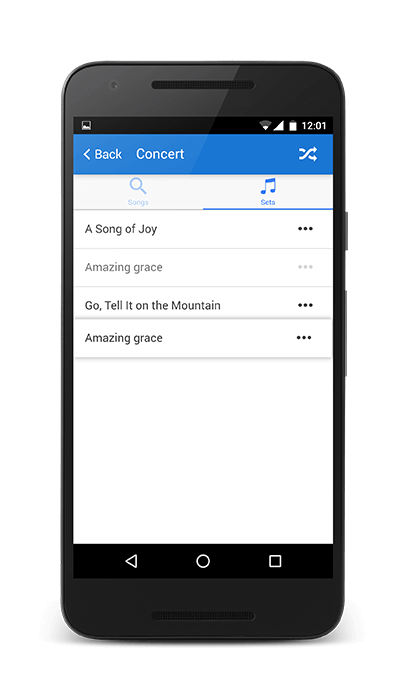 Application is best in on the presentation of the songs. 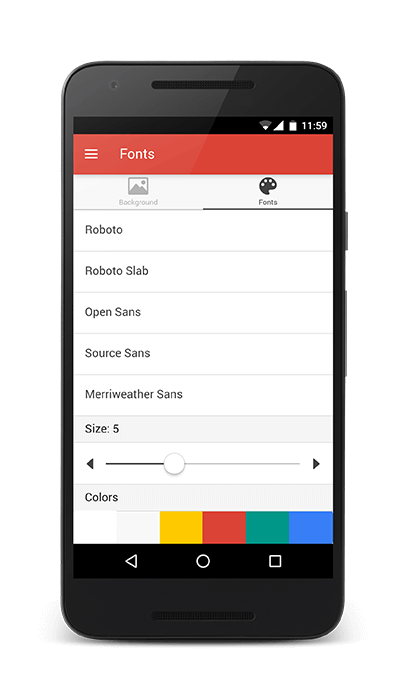 Choose your perfect font style, size, and color. 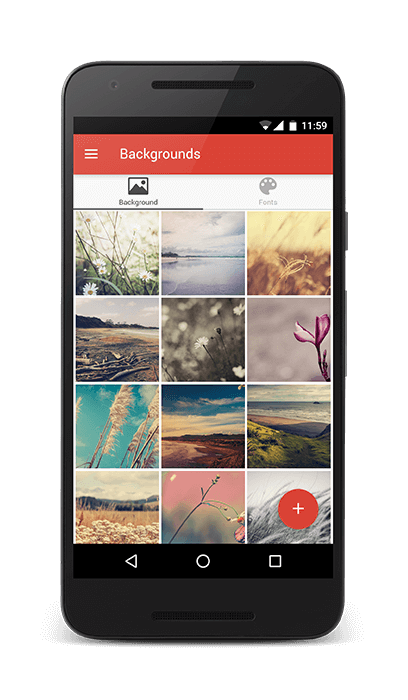 Choose from existing colors or backgrounds, or upload your own. Get ready for your next presentation. 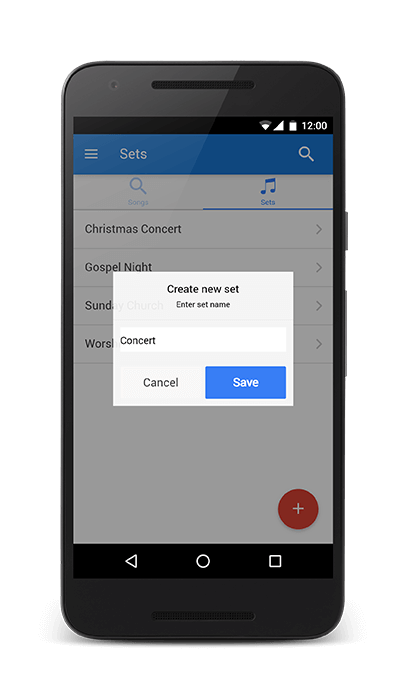 Arrange songs in different folders called sets. Create a set for your presentation and add your songs in the correct order. 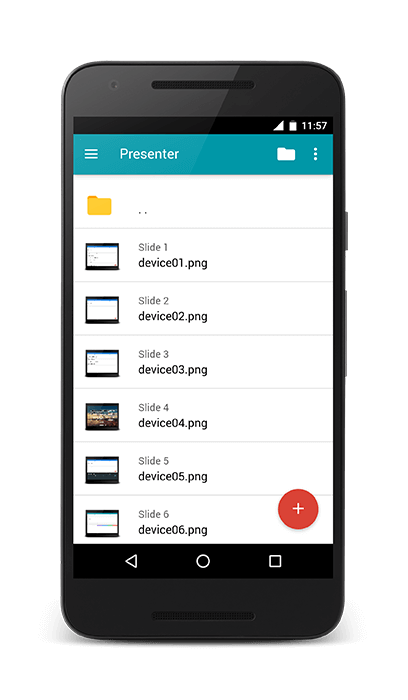 Wee Presenter enables you to have an excellent presentation by allowing you to present slides or image slideshows. 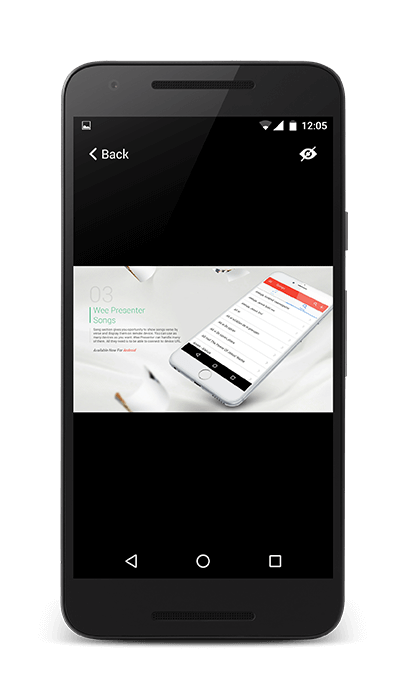 Presentation comes directly from your device. Using the integrated presenter feature, you can easily present slideshows complete with images, announcements, Q&A's, and more. Create slideshow for your presentation and present it directly from your device via Wi-Fi or available hotspot. 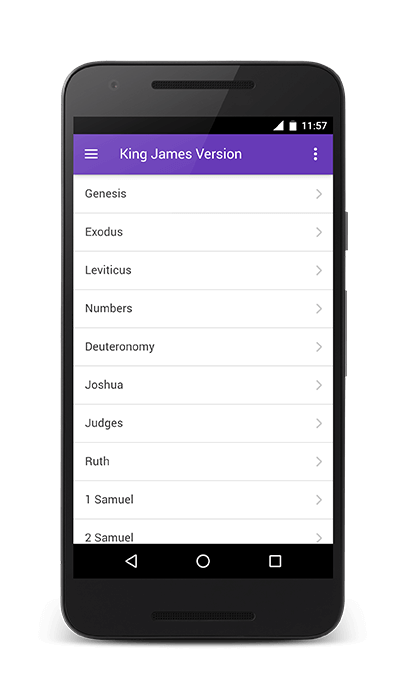 You can also make presentation of Biblical passages. Scriptures can go through background and font customization for good presentation to ensure that it would be another scripture presentation. And that really captivates the attention of its viewers. Browse passages straight from the Bible, verse by verse. Read the Bible and your audience can follow along. Remote device can be any device that can serve web content via URL. For example computer, tablet, smart phone, smart TV, laptop, projector, etc. Wee Presenter is generally the song presenter that fits to all kinds of songs that you wanted to present. It gives more features and value to the presentation. Give it a try today! 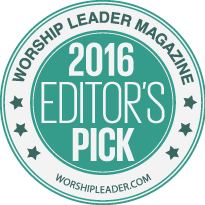 Wee presenter was chosen by Worshipleader Magazine as editor's pick in 2016 in the Apps: Worship Leading category. Wee Presenter was developed by two enthusiasts. If you have any suggestions, comments, feature request or just say hello, feel free to contact us.